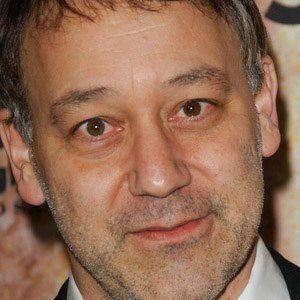 Director who is best known for the cult horror comedy Evil Dead films and the original Spider-Man trilogy. He also directed the films The Quick and the Dead, For Love of the Game, The Gift and Drag Me to Hell. 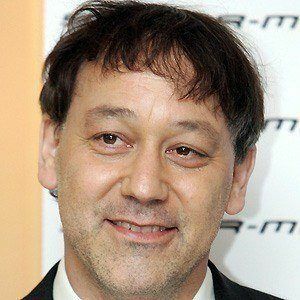 Growing up, he recorded a number of Super 8 films with his childhood friend Bruce Campbell, who would eventually star in the Evil Dead films. 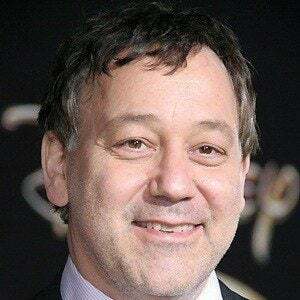 He produced the TV series Hercules: The Legendary Journeys as well as its spin-off Xena: Warrior Princess. 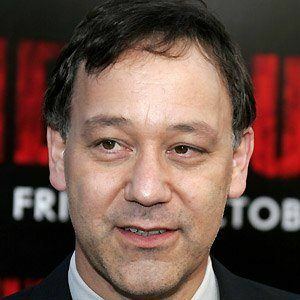 His younger brother Ted became an actor and his older brother Ivan became a screenwriter. Sam married Gillian Greene in 1993 and he has five children named Emma, Lorne, Henry, Dashiell and Schooley. 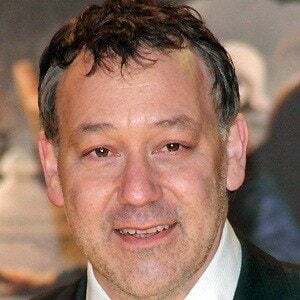 He directed Tobey Maguire in the Spider-Man trilogy.